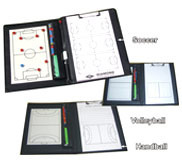 Description : Extremely High quality Coaches folder for Professional use. Comes with Magnetic sheet and counters ; Marker , eraser ; Paper sheets . For all games. 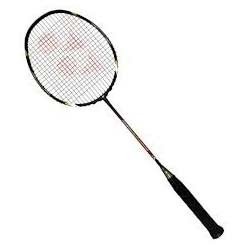 Reliable in nature, these Sports Goods are perfect in quality. Moreover to this, these presented products are weather proof and small in size. These offered products are damage resistant and can be used safely for longer time. These goods are light in weight and easy to use. We are offering Football Ground Boundary Net . We are offering high quality and durable Volleyball Net to our clients.